Finishing a pillar with ornamental capitals gives old greek look. Our capitals are also used in modern architecture. 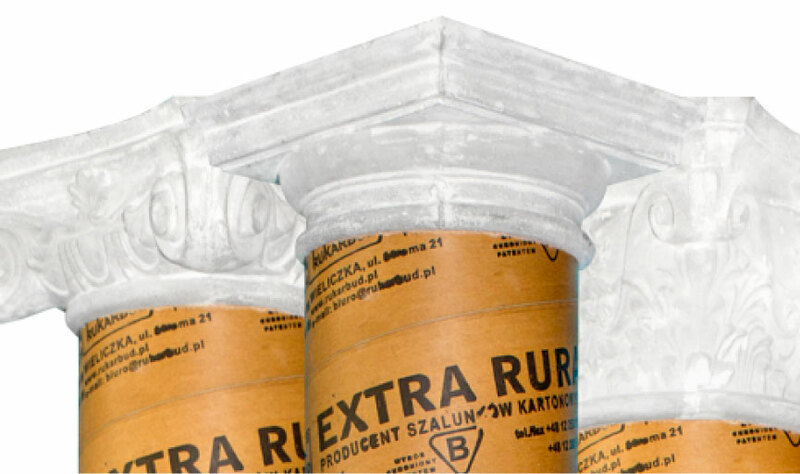 We may produce concrete capitals of any shape and size for special order. Every pillar has to be reinforced with wires to achieve the requied strenght. 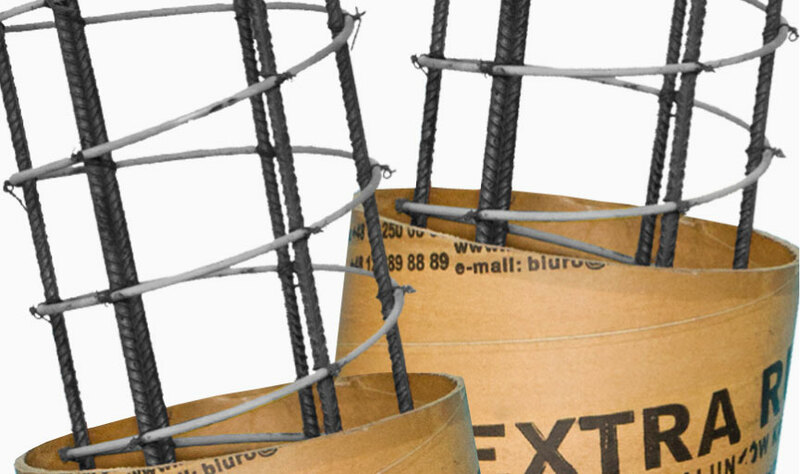 Our reinforcement wires let you prepare the reinforcement properly and fast. It is the fastest, easy, money saving and efficient way for high quality pillar production. Our cardboard tubes are made of atested, best quality paper what gives the tube requied strenght and highest quality. 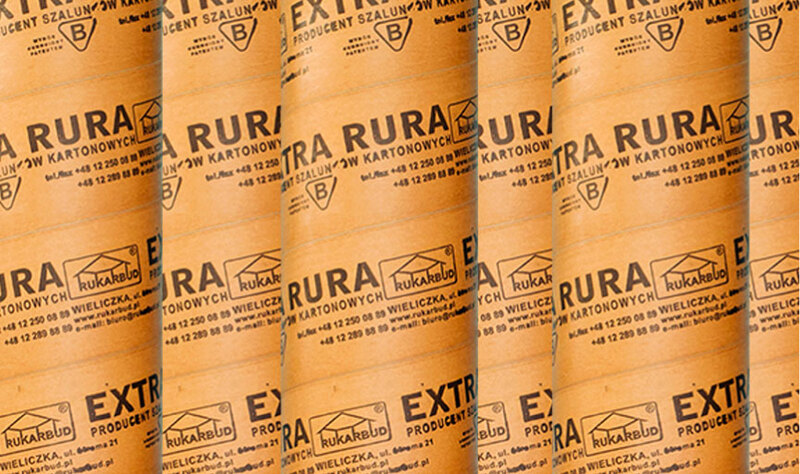 Our “EXTRA RURA” is one of the very few cardboard tubes which gives the pillars plain, flat surface what benefits in many ways.